The next Bach Vespers with St. Anne’s Lutheran Church in the City will be on Reformation Sunday, the final Sunday in October. 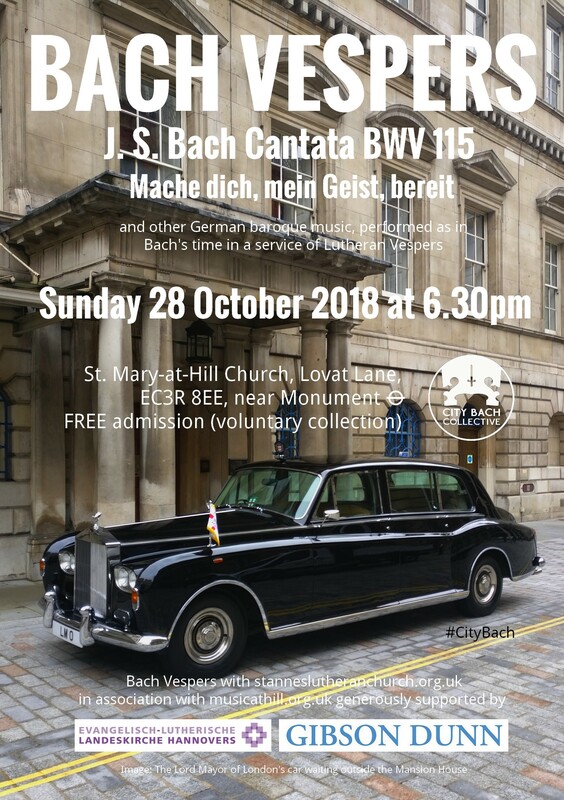 It’s a year on from the 500th anniversary of the start of the Reformation and this fact lends itself to the character of J. S. Bach’s cantata BWV 115, Mache dich, mein Geist, bereit, a reflective cantata that exhorts the listener to wait patiently – a bit like the driver of this car, the Lord Mayor of London’s official vehicle, waiting outside the Mansion House. 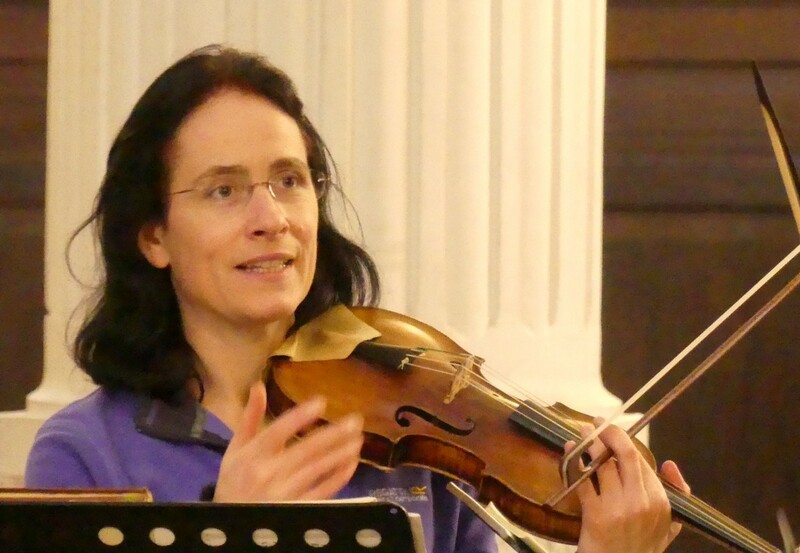 As usual we will be performing a selection of other music by J. S. Bach and his contemporaries alongside the cantata in the service, which is free to attend on 28 October at 6.30pm. 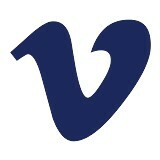 Read more about Bach Vespers here.